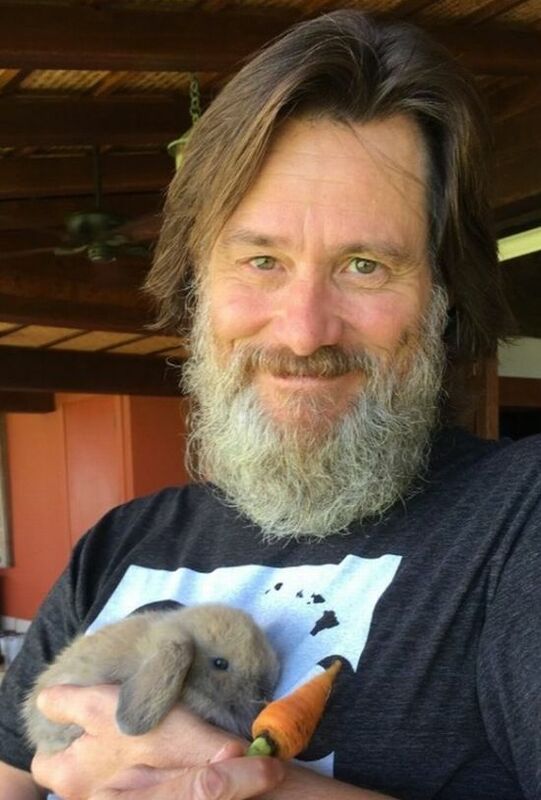 After Jim Carrey posted a photo of himself with long hair and a beard on Easter, fans became a little worried. What? It isn't allowed to wear a beard and long hair on Easter? 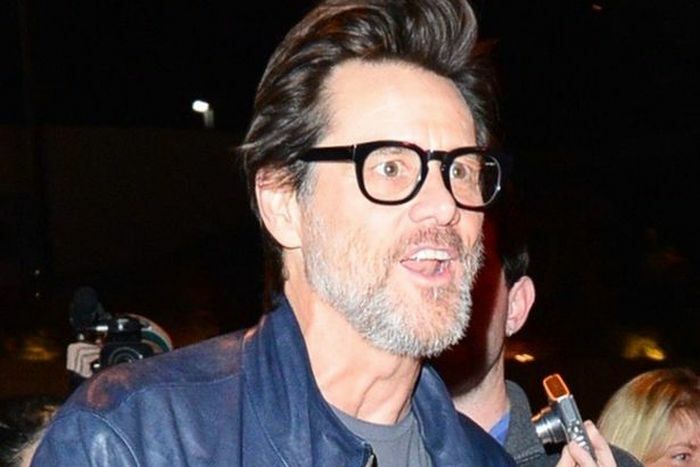 looking like a normal person, goes against everything hollywood believes in.